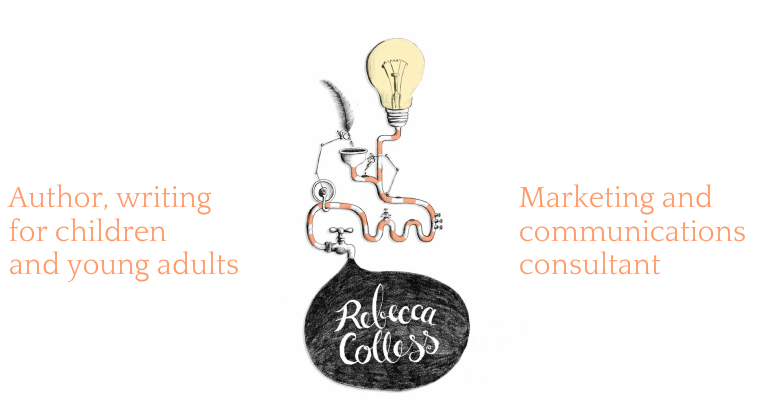 Rebecca Colless | Copywriter | Daylesford and Macedon Ranges - Rebecca Colless. Author, writing for children and young adults. With post-grad qualifications in Communication, Writing and Journalism and more than 25 years of professional writing experience, I am highly skilled at translating ideas and emotions into powerful words. I adapt to any medium or audience with exceptional creativity and I never miss a deadline. I can research, write and edit: website content... posts for blogs and social media... advertising copy... submissions for grants and awards... media releases... letters... reports... fact sheets... speeches... brochures... scripts... applications... feature articles... newsletters... birthday cards... you name it!